“ The selection process was incredibly difficult given so many of our young Kokomos players have now developed to the point that they are challenging our more experienced players for the limited number of positions in the team. It is a nice problem to have as a coach,” said Elias Paiyo, Head Coach & Selector, QLD PNG Rugby League. 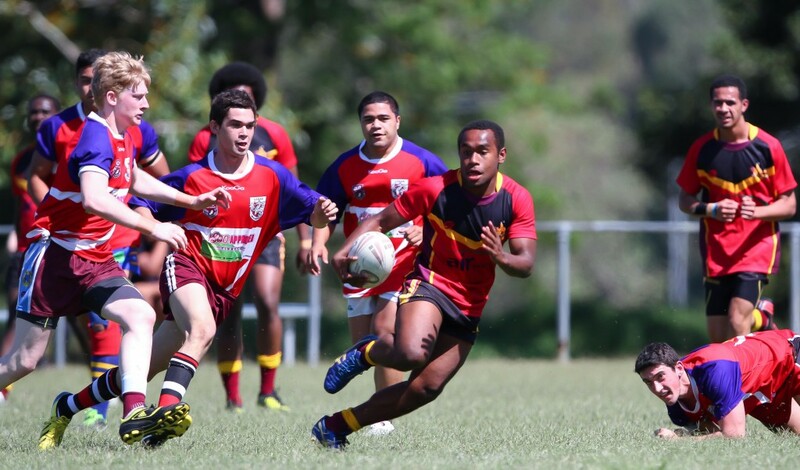 The QLD Pacific Island Cultural Carnival (QPICC) is a three day rugby league carnival celebrating the cultural heritage of QLD based Pacific Islanders. This year will see the Moaris return to defend their 2015 title, against Samoa, Tonga, Cook Islands, Tokelau and PNG. Added to the lineup this year will be an Indigenous Australian team. QPICC kicks off on Friday afternoon, 28th October, at Bill Norris Oval, Boundary Rd, Beenleigh, Queensland, Australia. It runs all day Saturday and concludes with the Mens Open Final on Sunday afternoon. As well as the Mens Open championship title, there are under 14s, under 16 and under 18 championships up for grabs. Included for the first time this year, is the Women’s title. 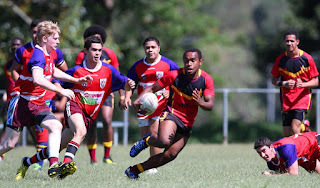 If you want to keep up with the QPICC action live follow the QLD PNG Rugby League Incorporated facebook page. Steve Franciscus, Mark Matthies, Sebastian Pandia, Shaun Wickham, Cameron Boga, Eli Wickham, Lj Waddups, Daniel Russell, Chris Aiton, Francis Han, Philip Anthon Komboi, Bradley English, Robbie Fletcher, Harry Lohia, Michael Dodi, Sioeli Filianga, Jonathan Ilau, Richard Tengdui, Bill Manuhu, Kepo Samuels, Emmaus Wartovo, Alex Ambia, Joe Frank Seeto, Keiran English, Hosaia Wartovo.